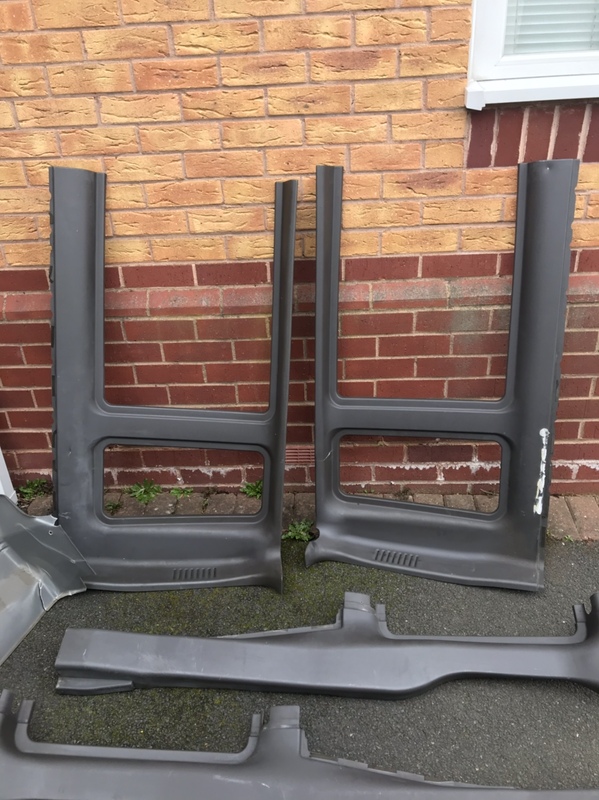 I recently had chance to rip some bits out of a 51 plate tourneo with the thought of putting them on my van. However I’ve changed my mind so I thought I would put them up on here to see what interest they get. The van had 353k on it so even though the parts are in reasonable condition they are showing their age a bit. Am open to offers and not sure of what some of these are worth in their condition, I’m in no way trying to rip anybody off. 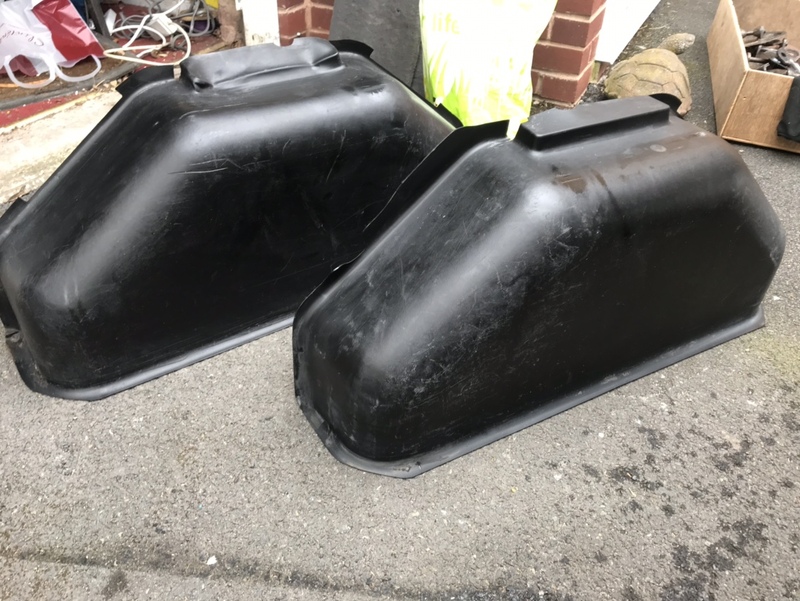 Wheel arch covers. £20 the pair. Rear seats, 1st row. Again, I’m good condition and could do with a clean but no rips or tears so are respectable. One arm rest is broken but present and the plastic is missing off the handle that tilts the one section forward. Complete with floor brackets and belts. £130. Also got interior plastics, pillar trim, speakers. Some of the plastics are broken and may need new clips or adhesive to fix on. I’m open to offers on these bits. Again, I’m open to offers on these bits. I’m in dudley I’m the West Midlands so all these would need collecting. 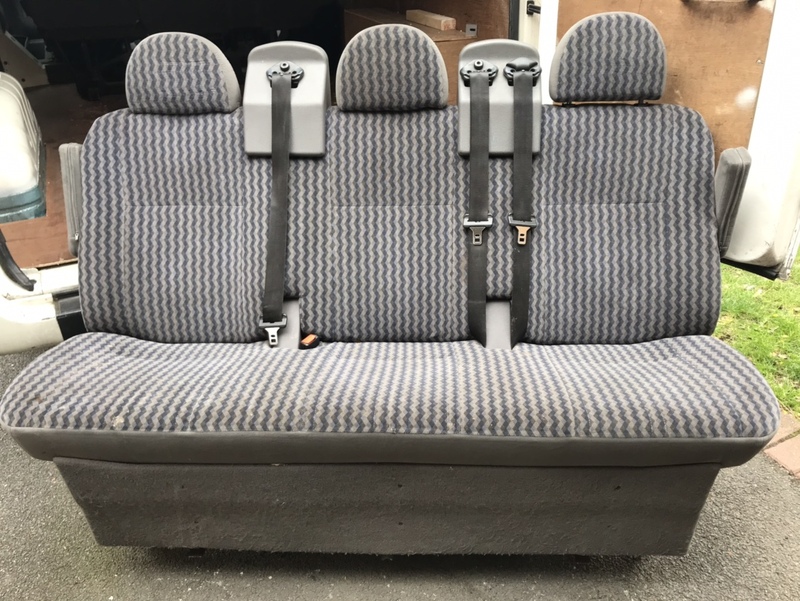 I’ve got more pictures of the seats if you wish to see them. 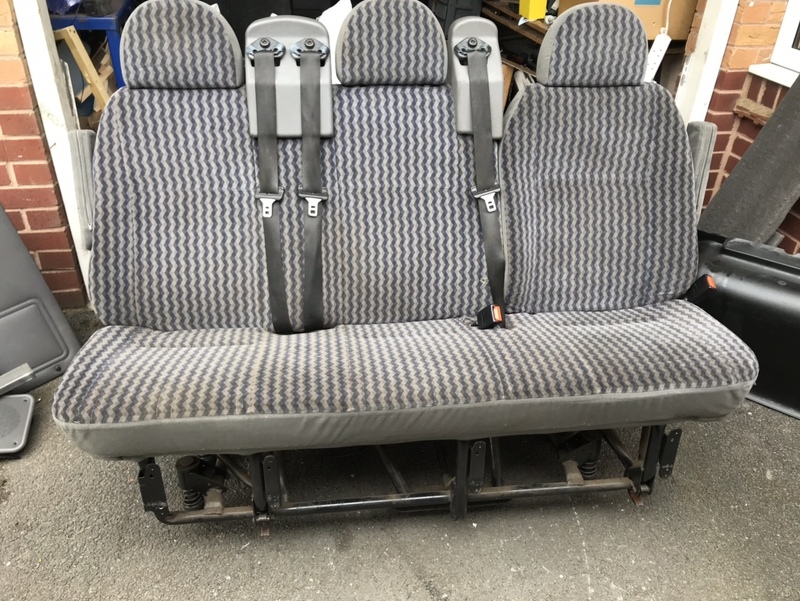 It’s row triple seat now gone. Still have the back row and other bits. Back row triple seats still available, open to offers. Open to offers on these guys. All seats are now sold. 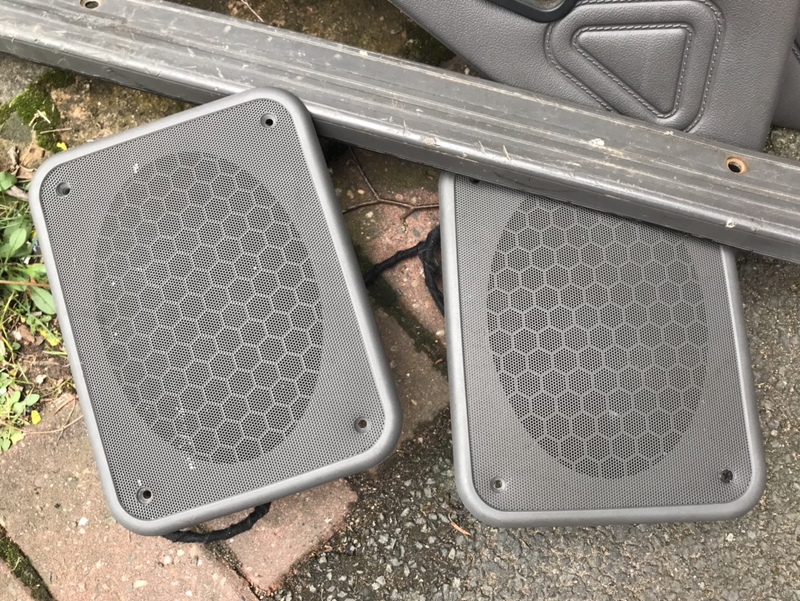 I still have some plastics and rear speakers left so if they’re of any use to anybody then you can have them, if they haven’t gone in a week they’re going in the skip at work.